Who doesn’t love chocolate? This creamy, satisfying indulgence seems to be almost everyone’s favorite treat. The fact that chocolate comes in so many varieties, from white to dark, makes it even easier to love. Here are a few intriguing facts you probably never knew about chocolate. 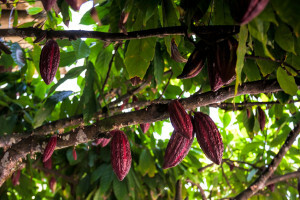 Cacao trees are extremely long-lived. Many live for up to 200 years. During their first 4 or 5 years of growth, the trees put all of their energy into producing new branches and leaves, and they do not yet produce beans. Once cacao trees are mature enough to produce cocoa beans, they only do so for about 25 years before enjoying a nice, long retirement. 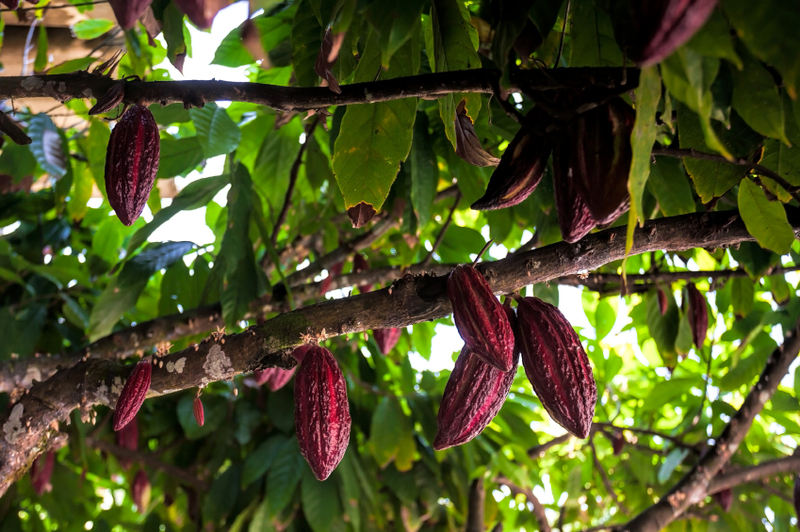 It takes many cacao trees to produce enough chocolate to sell commercially. A single tree can produce about 2,500 beans, and it takes 400 beans to make one pound of chocolate. This means that one tree only makes enough cocoa beans to produce about 6 1/4 pounds of chocolate. White chocolate does not contain cocoa solids, but it does contain cocoa butter. Though some low-quality candy labeled as “white chocolate” may be made from entirely artificial ingredients, real white chocolate, such as the chocolate used in our white chocolate treats from Hawaii, is made with cocoa butter. During the process of making chocolate, the cocoa solids and cocoa butter are first separated. When dark or milk chocolate is being made, some of the cocoa solids are added back to the cocoa butter, but when making white chocolate, cocoa solids are left out. If all of these facts about chocolate have left you craving some of the good stuff, visit Hawaii’s Local Buzz and order some of our chocolate treats from Hawaii. You’ll love our chocolate-covered macadamia nuts and chocolate-covered coffee bean crunch.